Mallapitiya Maha Vidyalaya is a school which lies some 20 kilometers south of Kandy. 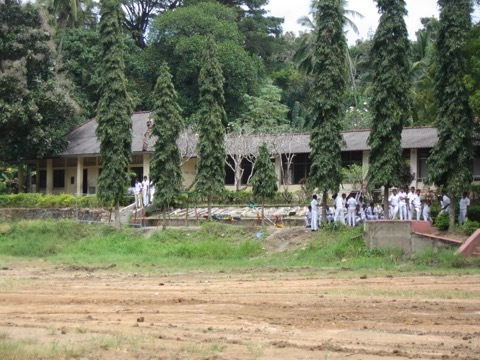 At the present time some 700 pupils attend the school, both boys and girls. We were invited by the Rotary Club of Kandy to address the total lack of sanitation facilities at the school. There was an old toilet bock that was disfunctional to the extent that pupils were having to use the neighbouring scrub-land. Trustees visited the school in early 2016 having agreed to fund the provision of appropriate sanitation facilities. 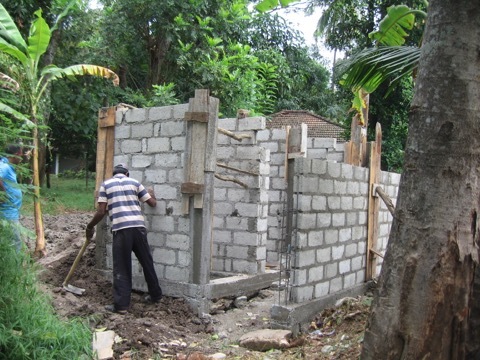 Project Sri Lanka has enabled the construction of a four toilet block with one commode and three squatting pans. In addition there is a 500 litre PVC water tank with related pipelines. 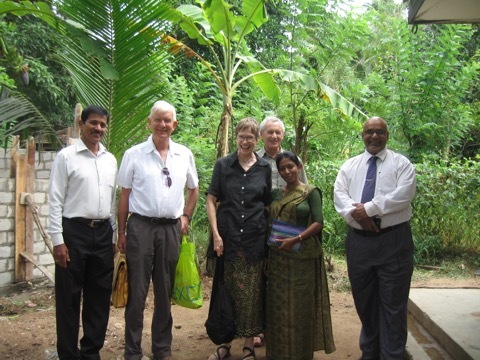 The Trustees were most warmly welcomed by the Principal, teachers and pupils and enjoyed a tour of the school which included seeing the near completion of the sanitation facilities.